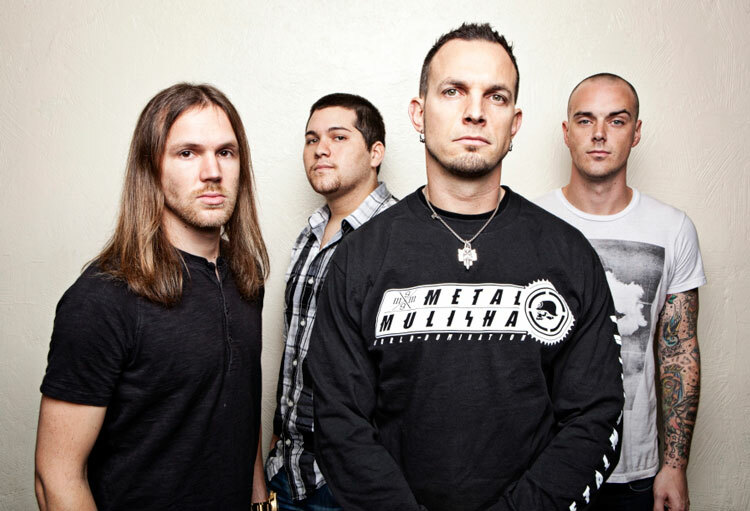 MetalRockNews: Tremonti release preview of new song "The Cage"
Tremonti release preview of new song "The Cage"
Tremonti released a preview of the new song "The Cage". The song is taken from band's new album "Dust" which will be released on April 29. You can listen the preview below.